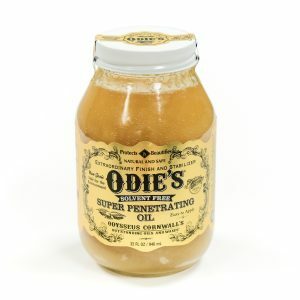 Since discovering Odie's Oil, we have transitioned to using it almost exclusively. Besides the amazing finish quality, it has reduced our waste and risk to our employees. 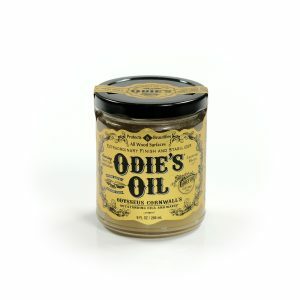 Odie’s Oil is a non-toxic, food safe, all natural finish and stabilizer. 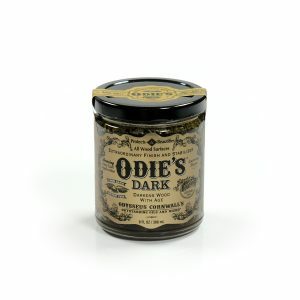 Originating in organic materials, Odie’s Oil has been thoughtfully crafted to elevate the natural properties of the substance to which you are applying. 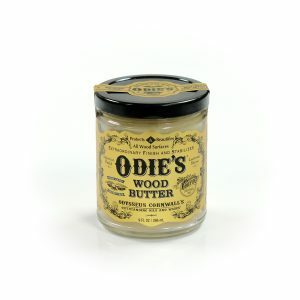 It is highly durable in both interior and exterior applications and produces no VOC and dries fast for quicker turnaround times.